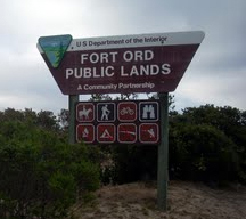 Tetra Tech was contracted to provide biological monitoring and reporting services necessary to comply with the Army’s responsibilities described in the Installation-Wide Multispecies Management Plan, Vegetation Monitoring Protocol, Wetland Restoration and Monitoring Plan, for the Former Fort Ord Installation in Monterey, CA. Tetra Tech conducted vegetation baseline and follow-up surveys for HMP annuals and created an extensive GIS database to encompass all years of monitoring activity. Tetra Tech drafted an annual monitoring report presenting the results of monitoring for HMP annuals, shrubs, and exotic plants. 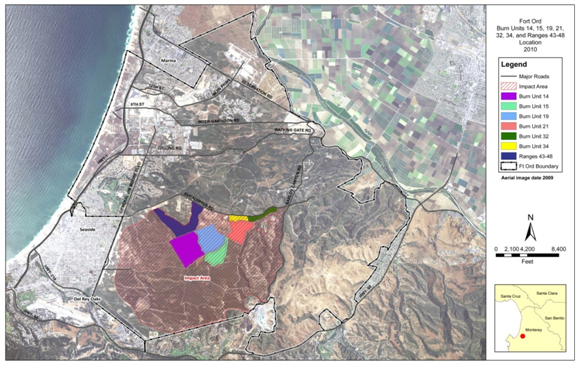 Before and after the completion of munitions removal, soil remediation, and other related environmental cleanup operations, baseline biological and follow-up surveys are conducted to establish whether protected species are present prior to work operations, including location and abundance. 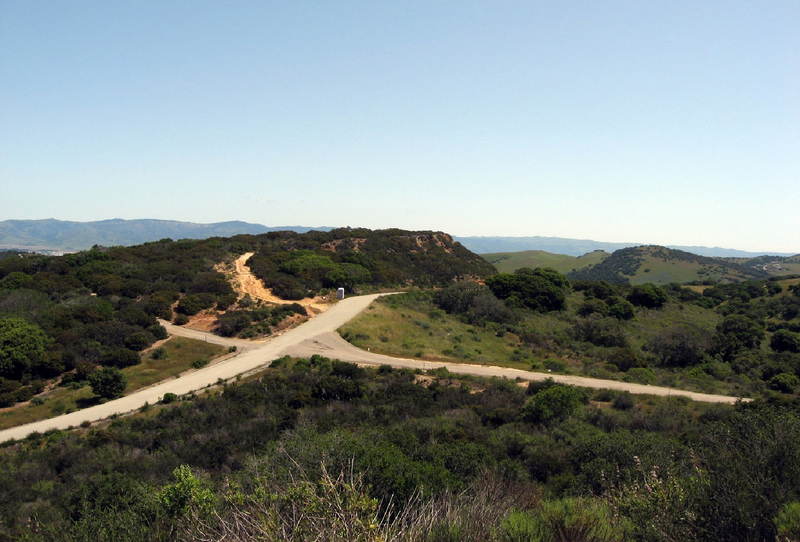 Monitoring of protected species and habitat after completion of cleanup activities is conducted to determine whether cleanup activities significantly impacted rare species or habitat. The results show that all HMP annual species show a response to the effects of the prescribed burns. 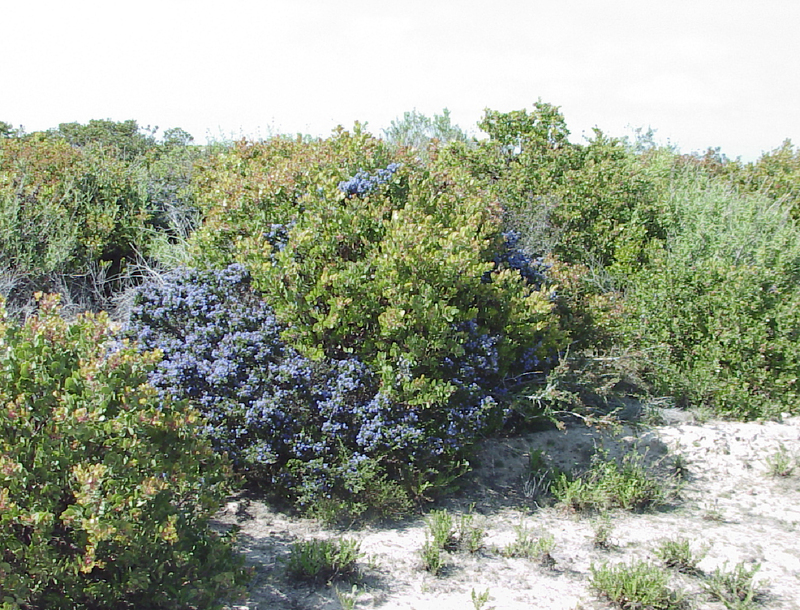 These species are typically found in areas of open vegetation with reduced shrub cover.